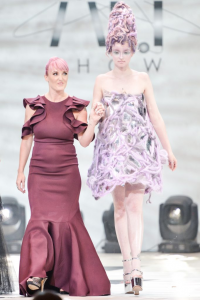 Rapture Hair features on the runway at the prestigious global finals of The Alternative Hair Show. 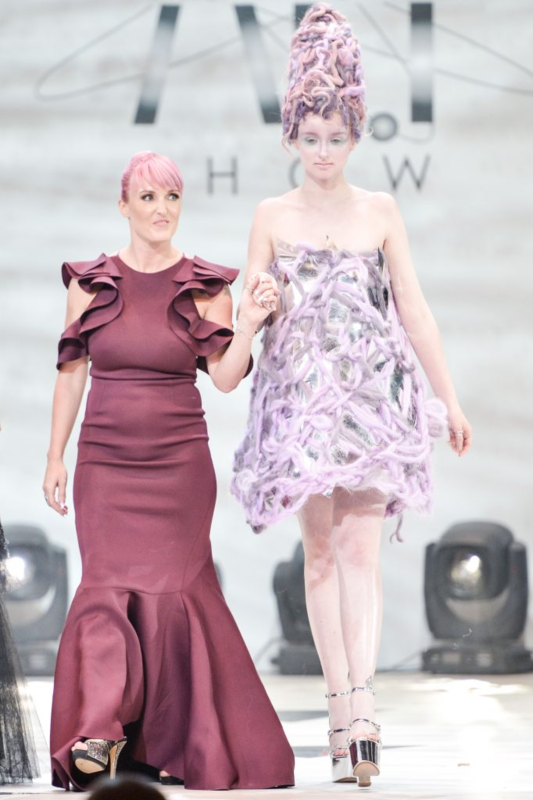 We were delighted to sponsor Welsh Woman’s Stylist of The Year, Shelley Pengilly for the annual event that is one of the most anticipated evenings in the hairdressing diary. 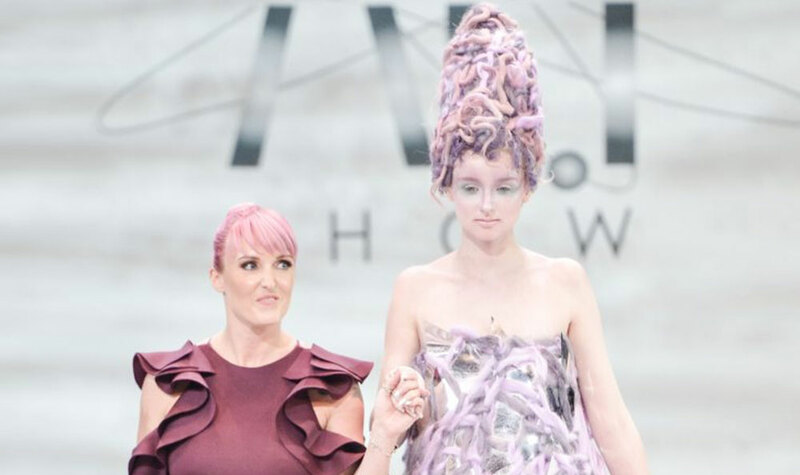 The Alternative Hair Show presents a breathtaking array of masterpieces created by the most iconic hairdressers in the world and boast entries from incredibly talented international stylists. Shelley was selected as an Avant Garde finalist in the Alternative Hair Visionary Awards. For her entry, she created a pastel masterpiece and dress made entirely by hand. To collaborate with this artistic force has really been a dream come true! Having my work exhibited at a global event, and in a venue as iconic as The Royal Albert Hall, has been incredible and I have loved every single minute. The experience has been even more uplifting given that the cause it supports is so close to home. “The quality of the hair was fantastic and dreaded perfectly.  It also absorbed milk shake direct colour with ease to create pinks and lilacs for my look, I even created the dress out of Rapture Hair! The 34th Alternative Hair Show managed to raise an incredible £190,319.50 for Fighting Leukaemia. The funds raised have made the experience even more gratifying for Shelley whose younger brother was diagnosed with the disease a little over a year ago. Following a successful stem cell transplant from Shelley her brother was given the all clear the very same week she was selected as a finalist.